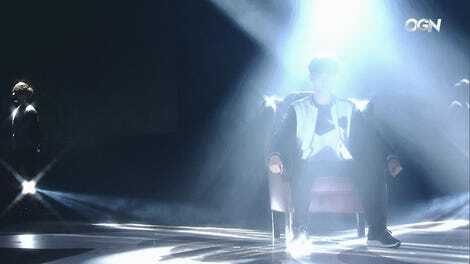 Lee “Faker” Sang-hyeok is recuperating from his heartbreaking loss at this year’s world championships by crushing lesser opponents. After tepidly accepting the 2017 Game Award for Best Esports Player, he faced off against poor Álvaro “VVvert” Miguel Martins in a one-on-one League of Legends All-Star match. League is normally a five-on-five game. One-on-one is played in a single lane, and you can win in three different ways: by either killing your opponent, destroying your opponent’s turret, or killing 100 of the little computer-controlled minions that mindlessly walk down the lane in intervals. Martins was playing Varus, an archer whose skills are naturally suited to this mode, and Faker was Nasus—a giant Egyptian dog-god who could wipe out whole waves at a time. 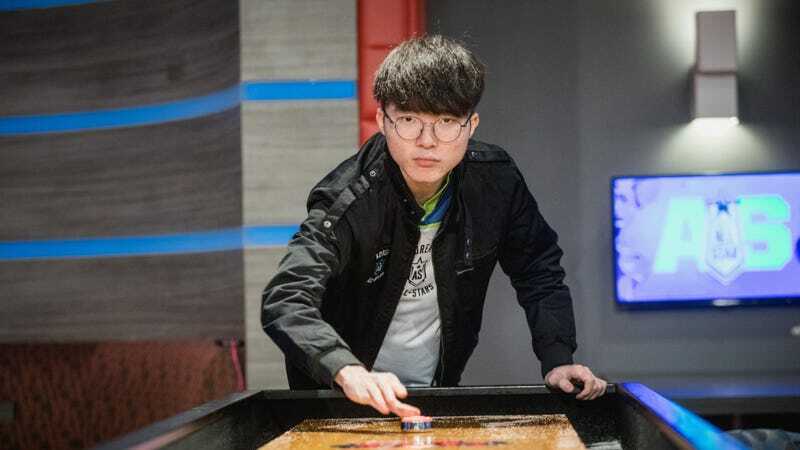 After eight minutes, it was clear that Faker was going to win with minions killed, also called “creep score.” When he got close to the century mark, though, he began playing oddly. Faker walks in and out from under his enemy’s turret and drops his wave-clearing ability, all while shrugging off Martins’s attacks. He was waiting to hit 99 to kill Martins, thus making Martins the 100th minion he kills. Nasus, a beefy champion, can take a lot of hits, and so Faker just shrugs them off casually, waiting. “You will be my last minion,” he seems to say, and with one last Siphon Strike, he tallies up the +6 and the win. He satisfied double the amount of conditions needed to win, and reduced his opponent to the same level as a mindless drone of the game’s artificial intelligence. Faker may not be a world champion this year, but it’s hard to picture anyone on the planet topping that level of disrespect.